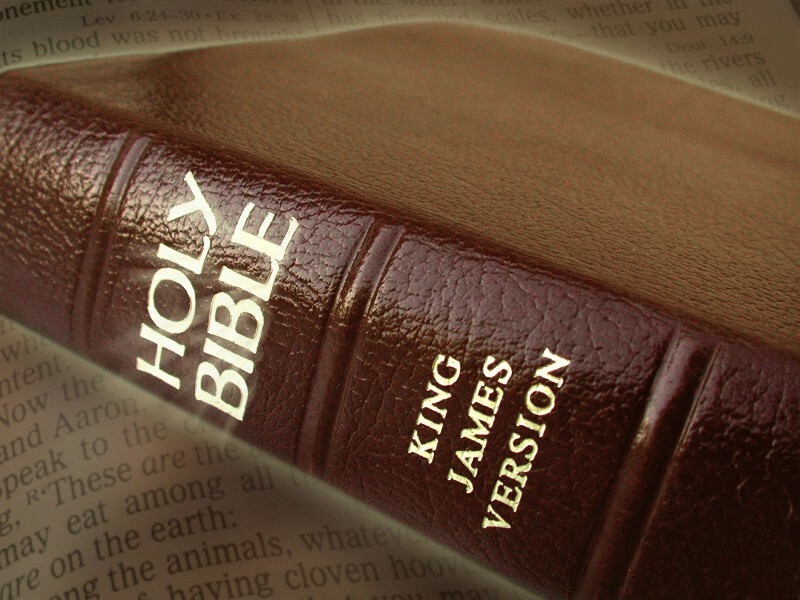 Is it true that the Bible is all that we need for salvation? I heard on the radio this morning a preacher quote Jeremiah and said that the bible is all we need for salvation. We don’t need any more revelation to get to heaven. Although that is sorta kinda true, he doesn’t understand the true concept of heaven and hell. How do I explain to my friends that in fact God does and has given us more revelation. Also, you answered a question the other day explaining the three degrees of glory and you said that those who accept or believe in Jesus Christ will inherit the Celestial Kingdom. We also know that there are at least three levels of the Celestial Kingdom, but how do I get them to care to try for the highest? I’m not sure I really care so long as I make it to the Celestial Kingdom. I figure, I am what I am and I’ll do what I can and the rest is up to God. I guess what I am saying is, how do I get my friends and family to understand the importance of joining God’s true church and receiving the blessings that come from it? Truly in vain is salvation hoped for from the hills, and from the multitude of mountains: truly in the LORD our God is the salvation of Israel (Jer 3:23). Now, if the Bible is true, which I believe that your preacher friend would not deny, he must come to either one of two conclusions–either God had no more secrets to reveal to man after 740 BC (the year that Amos died), or that God continued to speak to man after the time of Amos. Your preacher will have to find some other reason for stating that God closed His mouth when the Bible as we know it came together as a single book. Nobody knows exactly when that was, but the most ancient manuscripts of the Bible that we have, the Codex Sinaiticus date from the fourth century AD, the Codex Alexandrinus, probably written in the 5th century and the Codex Vaticanus, again probably compiled in the 4th century AD. So, before those dates, there was not any book called the Bible. The first of the two possible conclusions stated above from Amos is ludicrous, since it is unthinkable that God would have abandoned his people after the time of Amos, which at the very least would invalidate the New Testament. 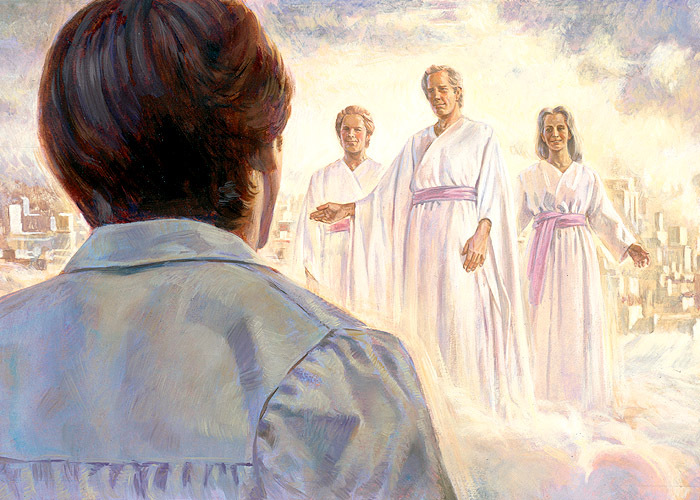 There has to be another conclusion to the preacher’s reference in Amos, as we know that God spoke to succeeding prophets, revealed Himself to His disciples during the New Testament time, and has appeared in person in our day to the Prophet Joseph Smith. FORGET THAT PREACHER! Well, if you don’t care if you make it to the highest glory there is no way that you can get anyone else to care. But let’s see if we can help you a bit to fervently care for that option. 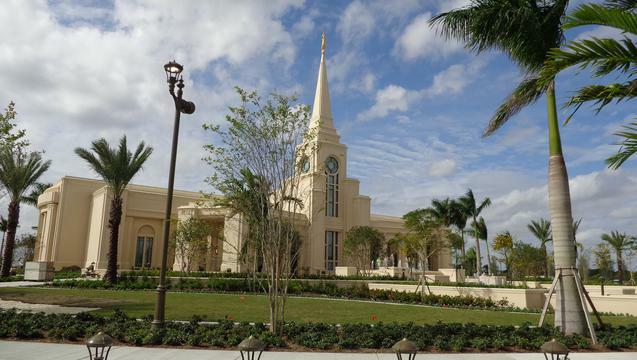 The highest degree of glory in the celestial kingdom is called exaltation. It is reserved for just one class of people. These are they who are sealed to one another as husband and wife in the holy temple, and who live thereafter in complete compliance with the marriage covenant that they took upon themselves in that holy ordinance. That covenant includes living by all the laws and ordinances of the gospel of Jesus Christ. Those who are so sealed and who overcome the world are resurrected as gods! That greatest of all blessings to be given by the Father is available to all of His children who will avail themselves of the requirements, and those requirements are available to all! We cannot begin to fathom the infinite love, kindness and condescension that our Heavenly Father has for all His children who will obey His word. Can we progress between kingdoms? 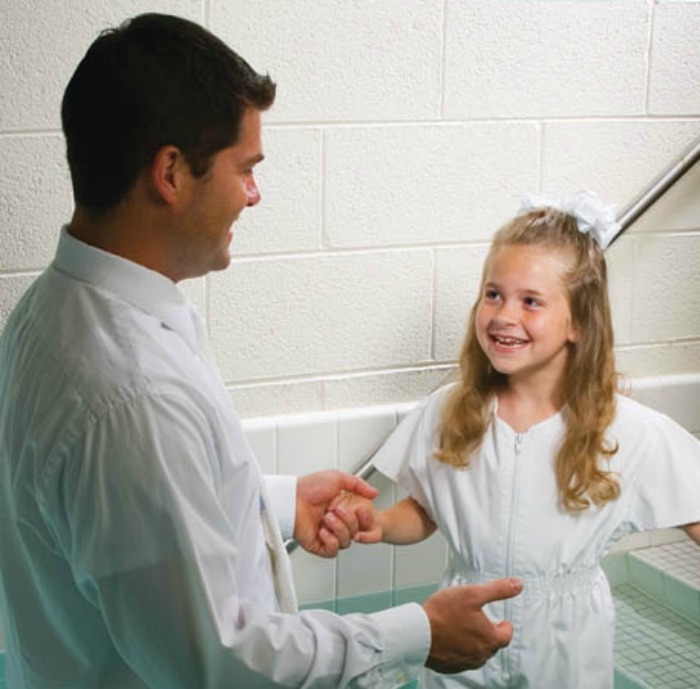 Do Mormons believe that if you are not baptized a Mormon that you won’t go to heaven? Where does it say we can become like God? 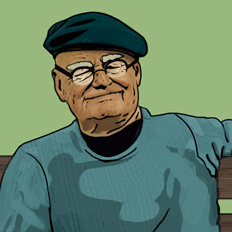 Would I be excluded from exaltation if my spouse never wants to take the ordinances? Can we progress between kingdoms?